Knuckles the Echidna makes his entry. 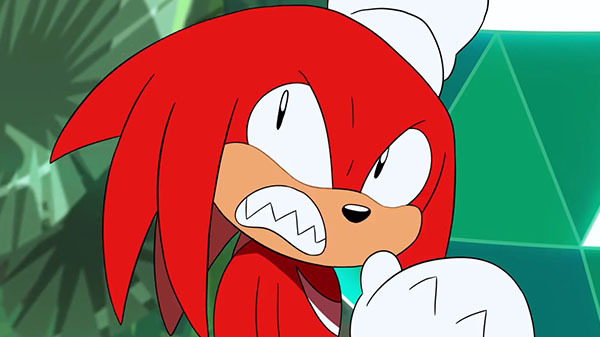 Sega has released the third part of its animated shorts series Sonic Mania Adventures. Knuckles the Echidna is the Guardian of the Master Emerald, but ever since Dr. Eggman and Sonic first appeared on Angel Island, trouble has followed. Knuckles still doesn’t fully trust Sonic, so he’s been watching over the Emerald constantly to ensure nobody – robot or hedgehog – gets their hands on it. If you missed it, catch Part 1 here and Part 2 here.